Barcode duplication can be the simple answer to solving your company’s needs without costly and time consuming software upgrades or consultants. Why change your company’s processes and procedures when all you need is 1 more barcode? See some of our solutions below. Symbology DC presence their newest barcode duplicator! 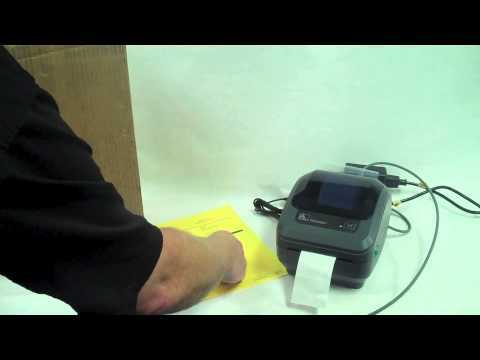 This duplicator uses the Zebra GK420 direct thermal printer connected to an Intermec SR30 linear scanner to scan the UPC from products. 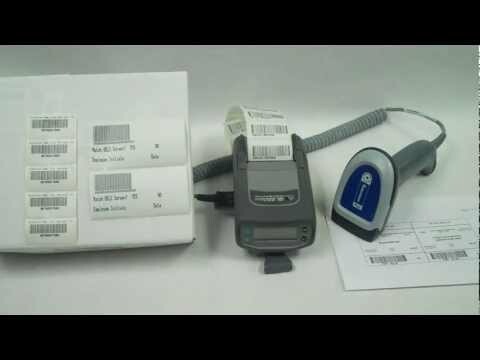 Here at Symbology, we have designed a Barcode Duplicator! The device is built using a Zebra QL220 Plus and an Intermec SR30 barcode scanner. 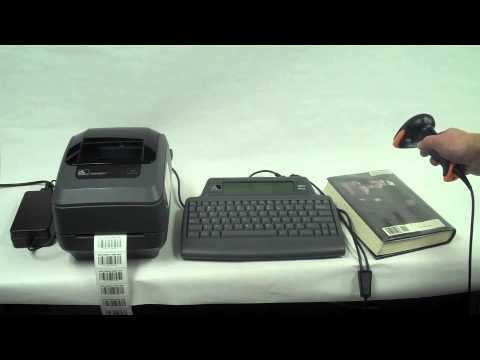 Produce high quality, lasting barcodes anywhere in your library—at the circulation desk or in the stacks. Replace old labels or add new ones, like categorizing collections. It"s fast, easy, and affordable! 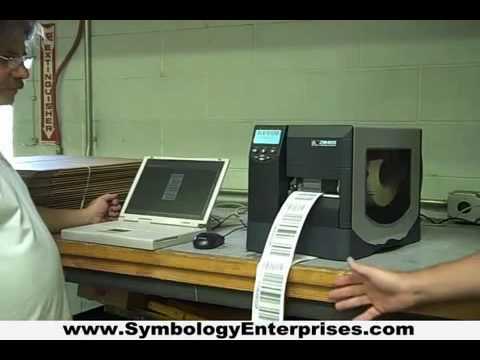 Zebra ZM400 Industrial Label Printers. Form follows function in this simple-to-operate ZM400 die-cast metal thermal printer. 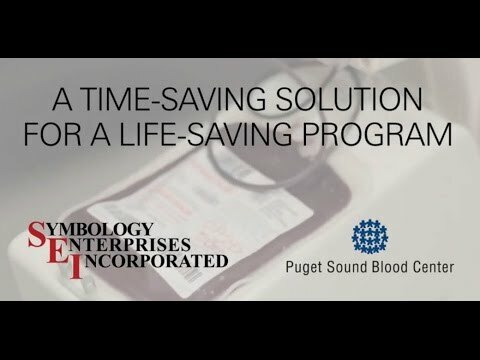 The Puget Sound Blood Center turned to Symbology DC for a better system.